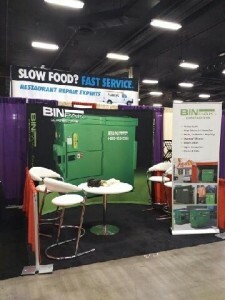 BINPAK Compactors at the RFMA Conference! 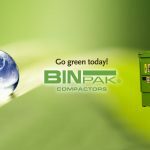 Home / BinPak Events / BINPAK Compactors at the RFMA Conference! 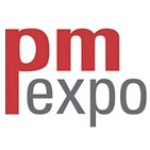 Lee & Susan are enjoying their time at the RFMA Conference – if you are there, stop by booth #241!